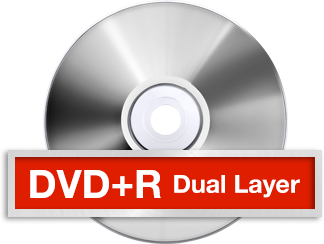 DVD+R dual-layer discs are almost twice as large in capacity as a normal DVD. They are rated at 8.5 GB in size which means they will hold almost twice as much information as a normal DVD. 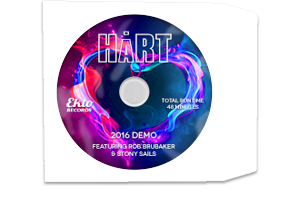 The dual layer disc has several layers including a protective layer to guard the tracks recorded underneath. 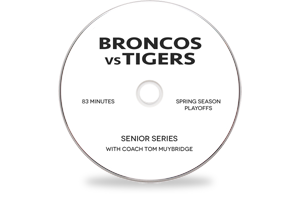 DVD+R discs are highly regarded by the disc manufacturing community but that admiration does not particularly hold true for those who must duplicate and use the media. 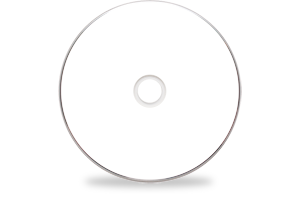 A DVD+R disc can be written once. It has a dye substrate into which the laser burns digital information in pits. These discs have a slower burn speed and that is one reason why they lost popularity with many duplicators who prefer to turn out discs in high volume versus babysitting a slow burning disc. 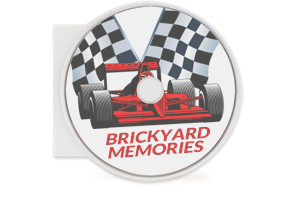 Another feature that sets DVD+R DL discs apart from a standard DVD is their expense. Production-grade dual-layer discs cost well-over $1 apiece. That may not seem so bad until you learn that DL discs are more prone to failure during duplication than any other disc. Between the recording problems and the playback compatibility issues that make the ultimate consumer unhappy, you’ll seldom find professional duplicators jumping off a barn with their pants on fire to advertise dual-layer disc duplication. 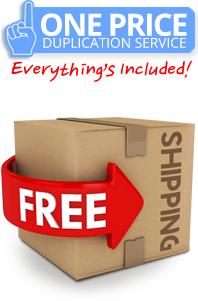 At DVDs for less, we duplicate & print short-run dual-layer DVD-R media at bulk-rate prices including media printing. Our QC (quality-control) is stringent and many discs fail to pass our inspection. Between the initial cost of the media and the elevated failure rate during duplicating, the prices are right up there where angels fear to tread. When they do pass, however, they are an excellent disc suitable for playback. 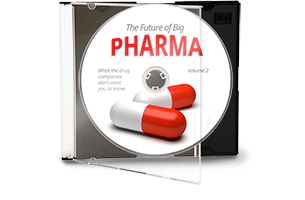 DVDs4Less has no problem duplicating dual-layer media because we know in advance of the high mortality rate. 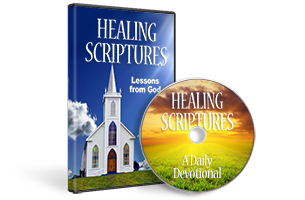 We recommend to users that whenever possible, it is better to put a very long program onto two normal-length DVDs instead of using dual-layer discs. We’ve even devised a way to make two discs more affordable than a single dual-layer disc. 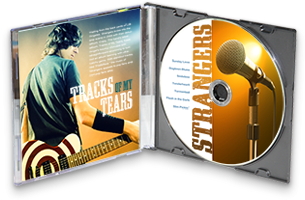 Moreover, the perceived customer value of a 2-disc set (part 1 and part 2) versus one dual layer disc has its own marketing advantages.